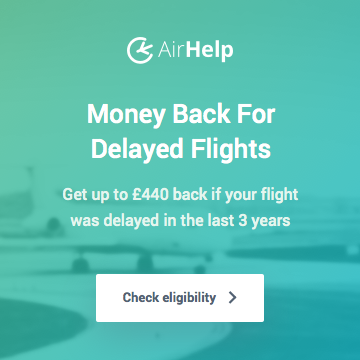 Ever struggled to find Avios availability when booking a reward flight? 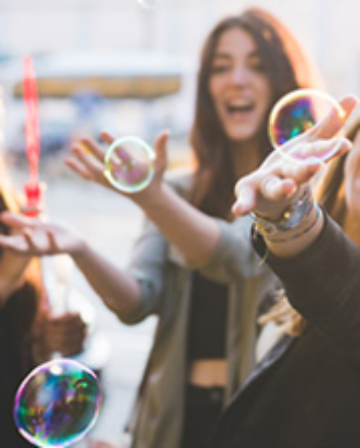 Your life is about to get easier! 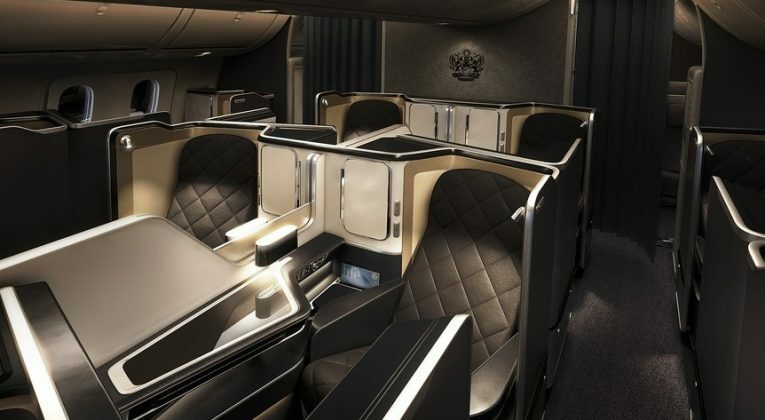 INSIDEFLYER EXCLUSIVE: InsideFlyer readers can get BA Redemption Finder Elite Membership for just £1 for the first month. All you have to do is sign up by using this link. Noob? Sorry, I’ve clearly been spending too much time listening to my teenage son. 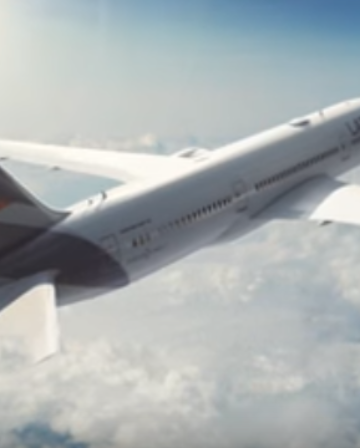 Imagine this, you’re new to this hobby/lifestyle and have somehow managed to get together 300,000 Avios – enough for you and your significant other to get a return flight to San Francisco in Business Class (you’ve heard that fees and surcharges make Economy redemptions terrible value – well done!). Not a good start, but all the surrounding days have the option to ‘Check Availability’ – this sounds promising, right? Let’s assume you have the time and patience to click through all the surrounding days, and then skip forward a week and repeat the process. **SPOILER ALERT** Don’t get your hopes up! For all the redemption flights I have booked, I have never seen Check Availability change to Flights Available. I can only imagine it would change if a seat became available in the few minutes since your initial search, but if that were to happen, I’d suggest buying a lottery ticket that day. And this is only looking at the outbound flight, we’re going to have to repeat this to try and get back from California. 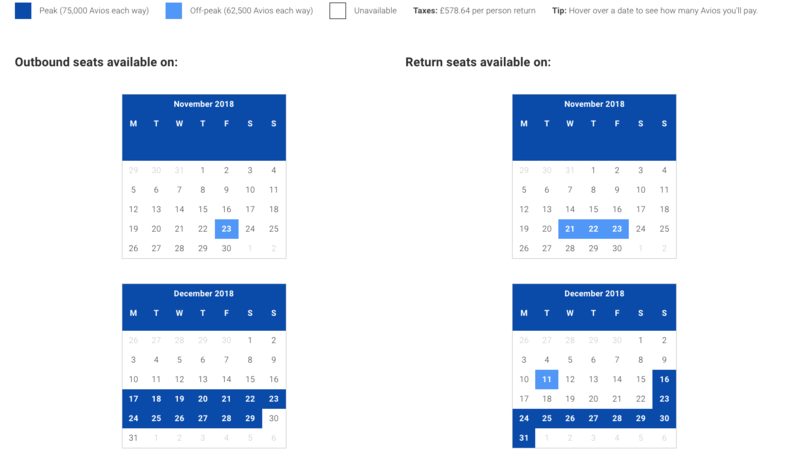 What if you could somehow look at when there is availability using Avios, and plan your trip around that? – Remember how I said you needed to be flexible? What if you could see at a glance over a whole month, maybe a couple of months, maybe even the entire next 355 days that can be booked? 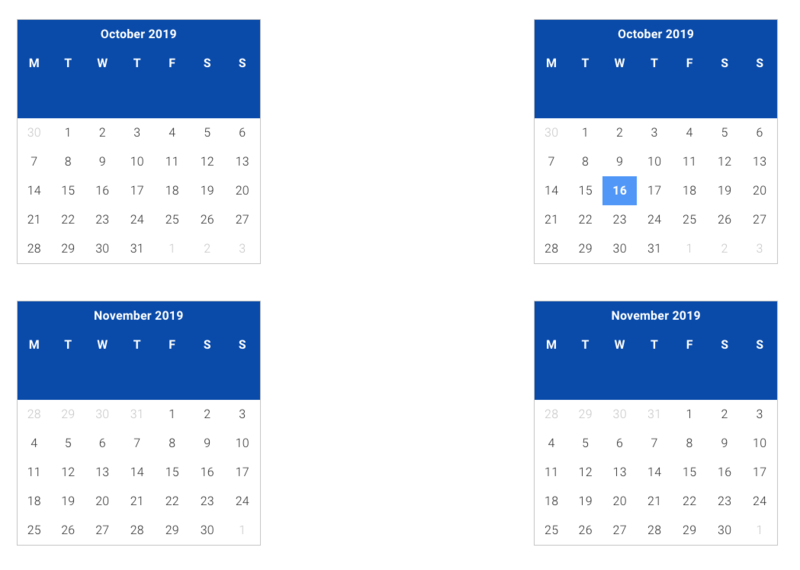 What if you could see outbound and return flight availability side by side to find a suitable date pair for your trip? What if all those things were available on a free to use website? 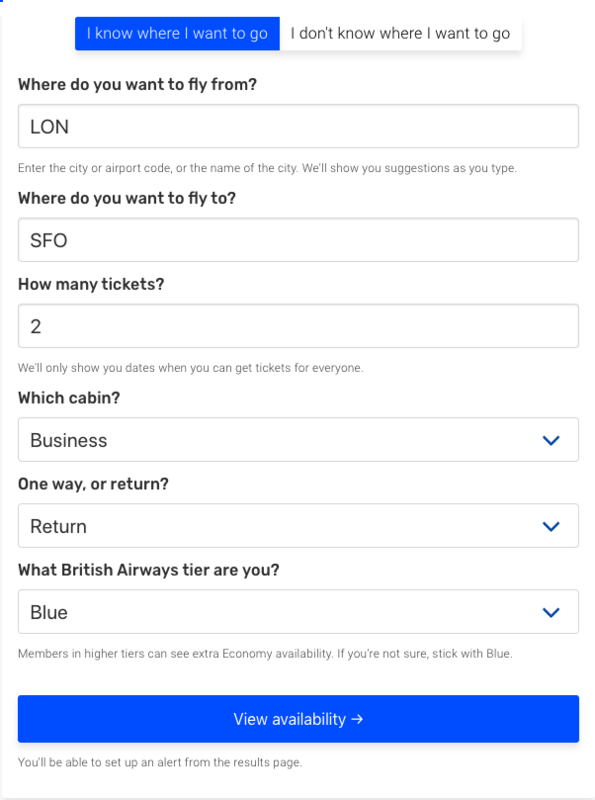 BA Redemption Finder is the answer to your Avios availability searching woes. Let’s search again for our theoretical trip to California next July. 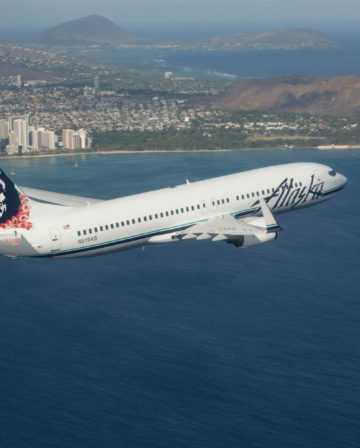 After entering all the details (no dates required) we then get a full calendar with availability outbound and inbound, that also shows us Peak vs. Off Peak Avios pricing, as well as taxes and fees due. 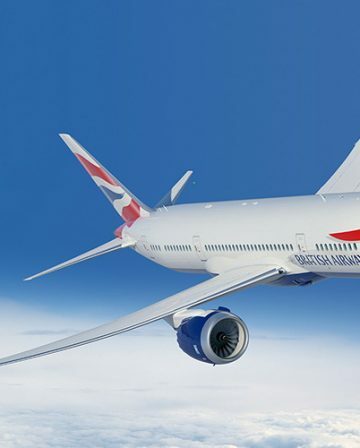 We see a few dates around Christmas (hmmm, tempting), and scrolling on we get the rest of the year, up until the 355 days from today that BA allow bookings for. Let’s see what we could have done in July. One of my favourite things is the well thought out user interface – inbound and outbound availability are presented side by side, so we can quickly see how long we can get in San Francisco with our hard earned Avios. Now that was a lot quicker than skipping over outbound and inbound, day by day to Check Availability and be disappointed, wasn’t it? What about high demand routes? Scrolling through 10 months of all white calendars we find one day (inbound only) for the whole year where there are 2 seats available. Not a whole lot of use for our planned return trip. To save us the effort of searching each day, we can set up an alert for our preferred date range and BA Redemption Finder will email you when/if seats become available. Everything we’ve shown you so far is free (supported by adverts on the site). While the alert from the daily check, searching several times a day for any more availability, or staying up until midnight GMT 355 days before your planned trip (outbound and then inbound dates, don’t forget) may pay dividends, it will become tiresome – and just how often can you manually search every day? Assuming you have at least one of job/family/pet/life you aren’t going to fit many in. This is where the elite membership option comes in. For just £3.00 per month, you will receive hourly alerts to ensure you have a head start when seats become available on your chosen route and dates. 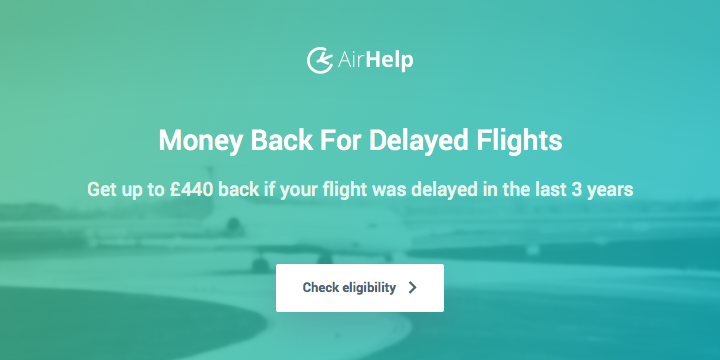 You will also be able to use the site without adverts, and contribute to the running of the brilliant site that is helping you to secure bargain premium cabin flights. Even better – remember that if you sign up via the exclusive InsideFlyer link here, you’ll only pay £1 for your first month! Sorry to say I have used this site and the results shown were not accurate. Interesting – and definitely something to bear in mind. That said, it did genuinely save me hours this week when I was planning some trips (and matched perfectly), so I’m a fan!